Download Nitty Scott's new mixtape "The Art Of Chill." 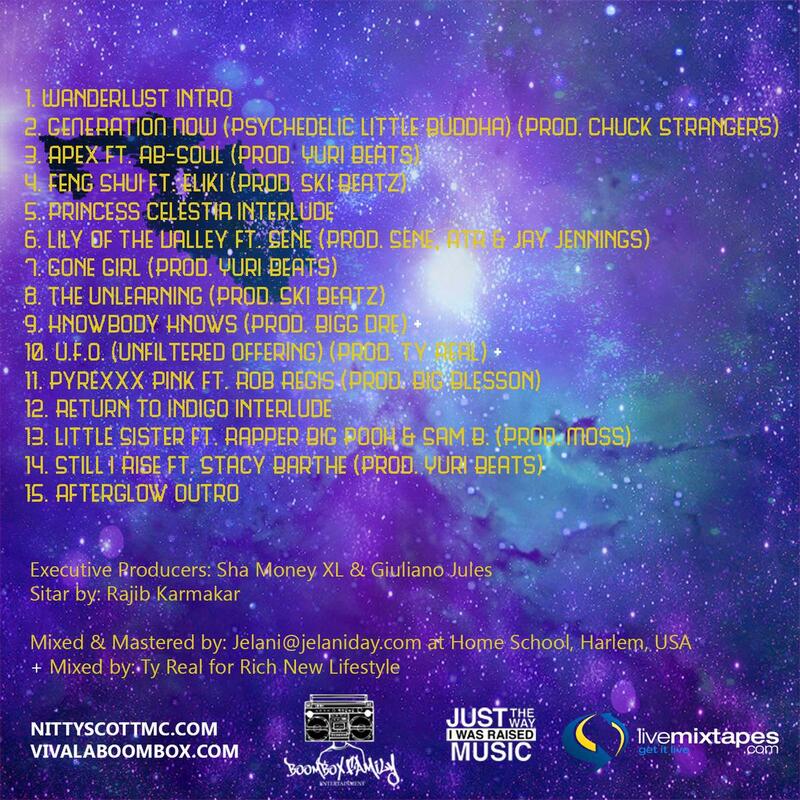 Nitty Scott, MC delivers her latest mixtape effort today, which she's been leading up to for awhile now. 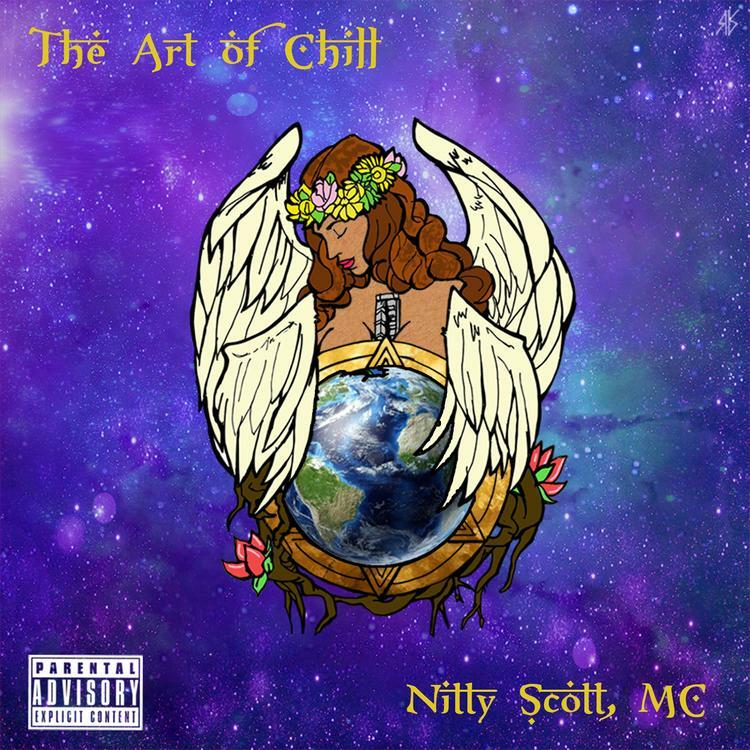 Leading up to The Art Of Chill Nitty dropped the Ab-Soul featured track "Apex" as well as "UFO (Unfiltered Offering)", among other leaks. The full project contains 15 records, with appearances from Ab-Soul, Sene, Stacy Barthe, Rapper Big Pooh and more. For beats, the New York native looked to Yuri Beats, Chuck Strangers, Ty Real, Ski Beatz and more. Listen/download and let us know what you think of this girl. Follow her on Twitter @NittyScottMC.